While the original VW camper van has been out of circulation for quite some time, it’s far from forgotten, with plenty of restored units still going around. Truth be told, it’s easily one of the most memorable and recognizable vehicles ever made. That’s why it continues to be immortalized in various forms, such as this cooler and this toaster. Also, this Ravensburger VW Camper Van 3D Puzzle. A 3D jigsaw puzzle, it lets you build a miniature camper van that you can use to turn your action figures into hippies, so every DC and Marvel character on your shelf will get long hair, wear flowery dresses, and start doing psychedelic drugs. Or something like that. 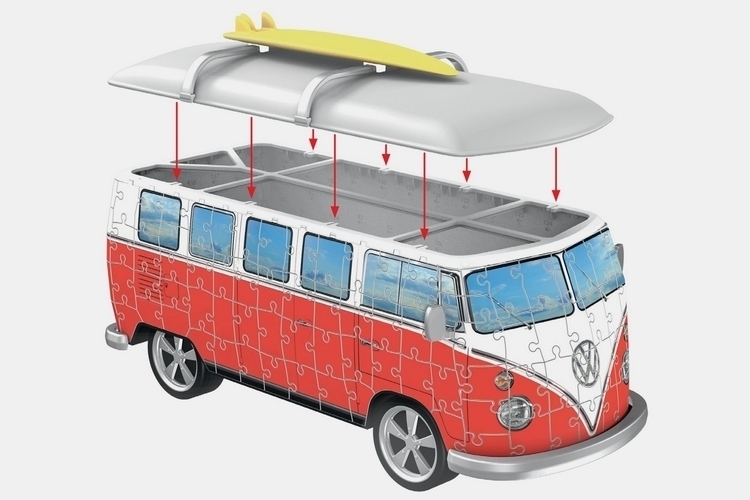 The Ravensburger VW Camper Van 3D Puzzle is based on the Type 1 model, specifically the Samba, better known in the US as Sunroof Deluxe. At the time, it was the most luxurious version of the model and came with certain distinguishing traits. These include dual pivoting doors instead of a sliding door, an upper section painted in white, and a roof that’s longer on the front than the van itself, giving it a visor of sorts to keep the glare of the sun away from the driver. 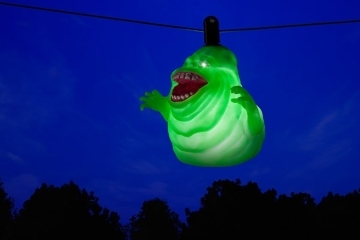 It even comes in the classic red-and-white color scheme that appears to have been the most popular among Sunroof Deluxe models, making it quite the worthy display piece, long after you’ve finished putting the puzzle together. All puzzle pieces are designed to snap together using the same Easy-Click technology employed in Ravensburger’s other puzzles, with no glue required to hold everything in place, so you can play with the finished toy without having the whole thing crumble down. 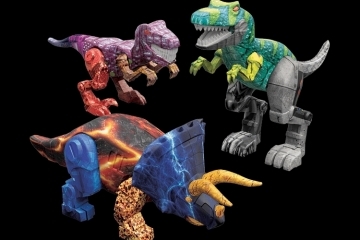 Even better, all the pieces are cut completely in plastic (instead of plastic covered in printed adhesive paper, like many puzzles), so the toy can get wet incurring water damage. 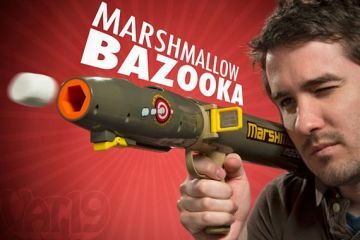 Plus, you can play rough with the car without destroying it in short order. 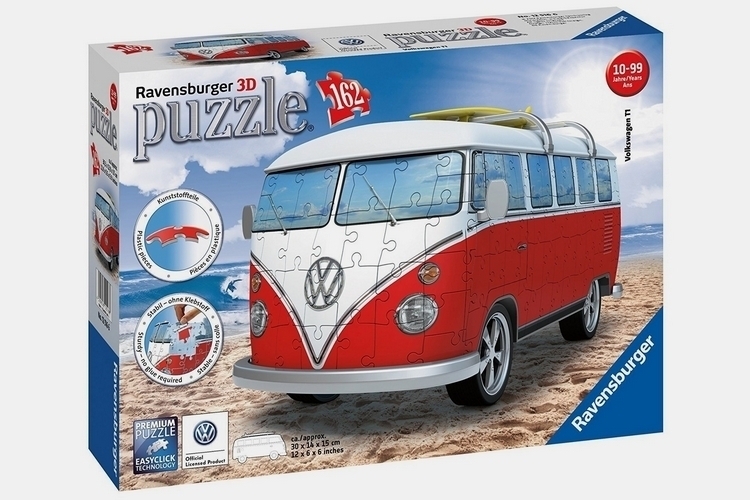 The Ravensburger VW Camper Van 3D Puzzle is an easy-to-assemble puzzle, so this is suitable for everyone from young kids looking for something fun to adults who want their own microbus model. 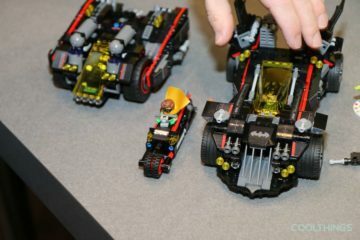 It comes with 162 pieces, all of which come numbered in the back to make assembling the van even easier. Just make sure to follow the detailed instructions (which tells you which numbered part to stick to which numbered part). Of course, you can always ignore the numbers and just play it by eye if you want a slightly more challenging build. 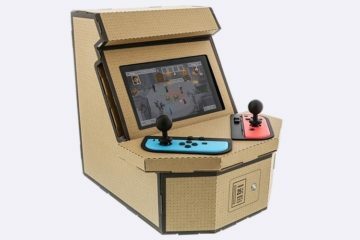 It comes with a chassis that contains moving wheels, allowing you to play with it like any regular toy car, as well as a single-piece roof that you simply lay on top of the finished puzzle pieces. Oh yeah, that roof comes with a matching rack and a surfboard, too, completing the toy’s surfer van theme. 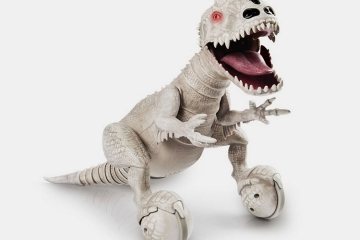 Measuring 11.75 x 5.5 x 6 inches, it’s quite a sizeable toy, too, which should make it a perfectly suitable display piece. 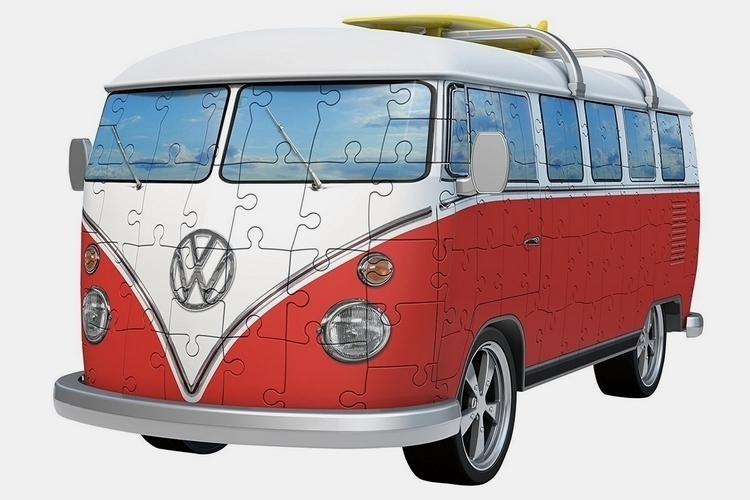 The Ravensburger VW Camper Van 3D Puzzle is available now.